Over the last few years I have been very critical of the US Government’s nation building plan. I have stated it is waste of lives and money. That is not a knock on our great US troops because they did not draw up the war plan. Islam itself is clearly the enemy, and are troops are laying their lives on the line to create Islamic countries. To make matters worse, they are doing this as Islam is simultaneously marching across America. 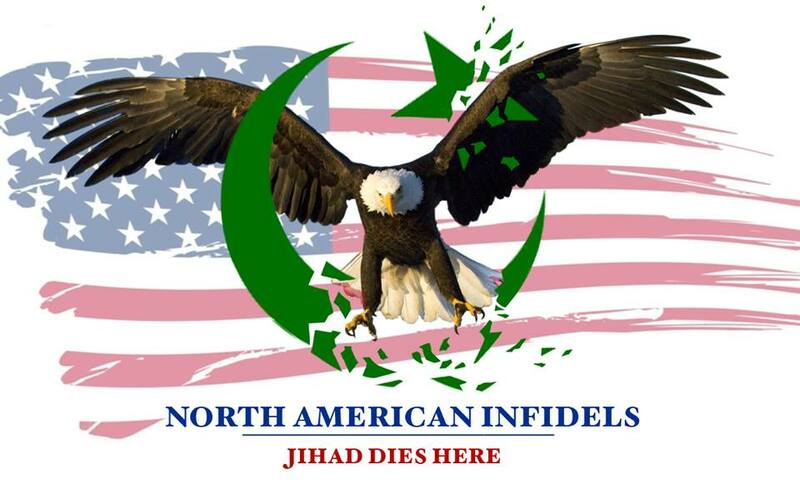 Many US Military “leaders” are pandering to Islam, and some even outright defending it! Today thanks to a tip from our friend Jarrad Winter at Kuffar News, we hear from a great American who is serving in Afghanistan. Ben asks, how to do those at home benefit from the war? The answer is since Islam is allowed to move unchecked here, we do not.